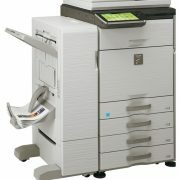 The new MX-4112N – introducing one of the world’s most productive A3 office multifunction system’s with ‘finger-swipe’ touch control. 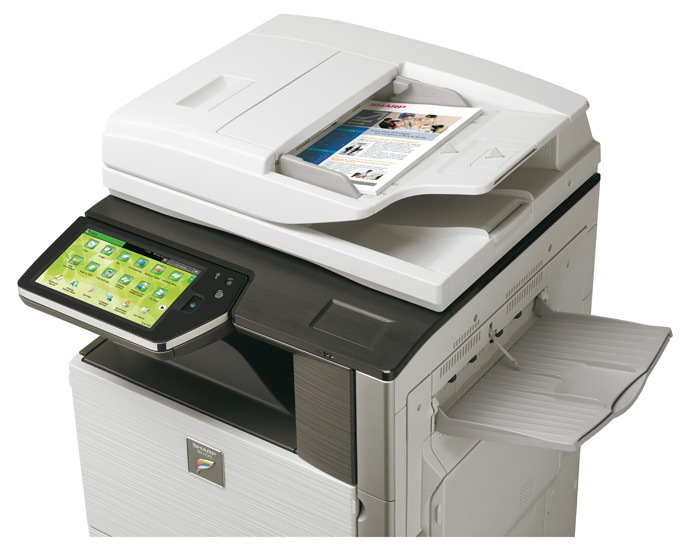 Similar technology has already revolutionised smart phones and tablet PCs. Simply touch or tap the screen, for instant access to every feature, function and setting. There’s no fuss; just effortless productivity. 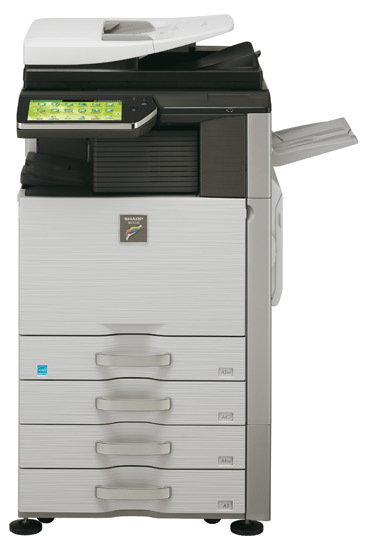 Our finger-swipe technology helps everyone get the full benefit of using this powerful MFP. 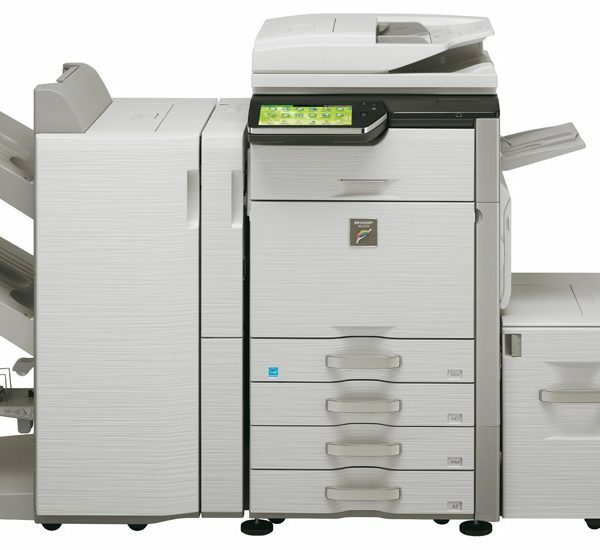 It gives them – as standard – fingertip control of A3-wide network printing and copying; rapid scanning, superb image quality and versatile document filing, all supported by industry leading security. 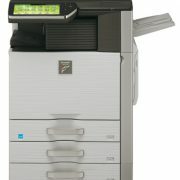 You can boost productivity still further with sophisticated fax, a choice of high speed double-sided document feeders, and a huge range of professional finishing options. You can even add full internet access. 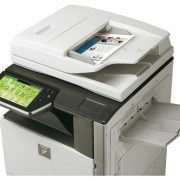 So now your colleagues can browse for and print web content without the need for a PC. What’s more, you can add Sharp OSA to connect to the ‘Cloud’ and run Software (SaaS) applications developed by Sharp’s Technology Partners. 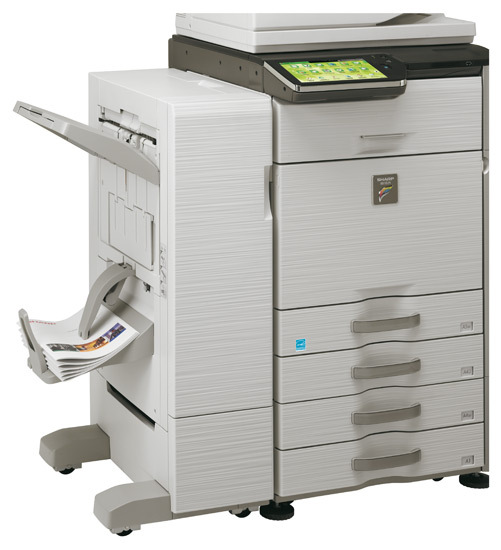 The 41ppm MX-4112N can cope with the heaviest workloads. And as well as having an inherently robust design , it comes with a suite of sophisticated support and management tools to keep human intervention to a minimum, another plus for productivity. In addition, Remote Access Control lets support staff perform configuration, troubleshooting and ad hoc training across the network and the digital user guide which can be accessed from the 10.1″ colour touch screen, which tilts 3 ways for comfortable viewing. 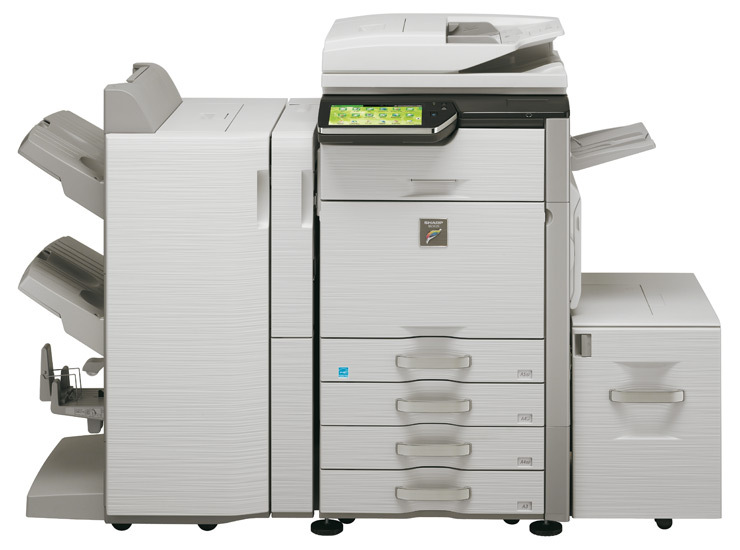 The Energy Star-certified MX-4112N is one of the most environmentally responsible MFPs in its class, with everything – including consumables, power management and internet architecture – designed to minimise energy consumption and running costs.